Over the last year, I have been overwhelmed by emails requesting a simple way to read my blog posts. Many of you would rather have easy access to material that will change your life and your business within easy reach without having to dig through tons and tons of blog posts. You wanted to have it EASILY accessible on your smartphone, iPad, Kindle, Nook or your computer. Well…. I went to work and here it is! And With MORE Meat on the posts! In this exclusive eBook you will have readily available the secret keys to success that I used and still use daily to increase my profits and maintain the kind of life I love. My clients are also privy to this information and already it is changing their life. I care for your success and this book is one way that I can show it. 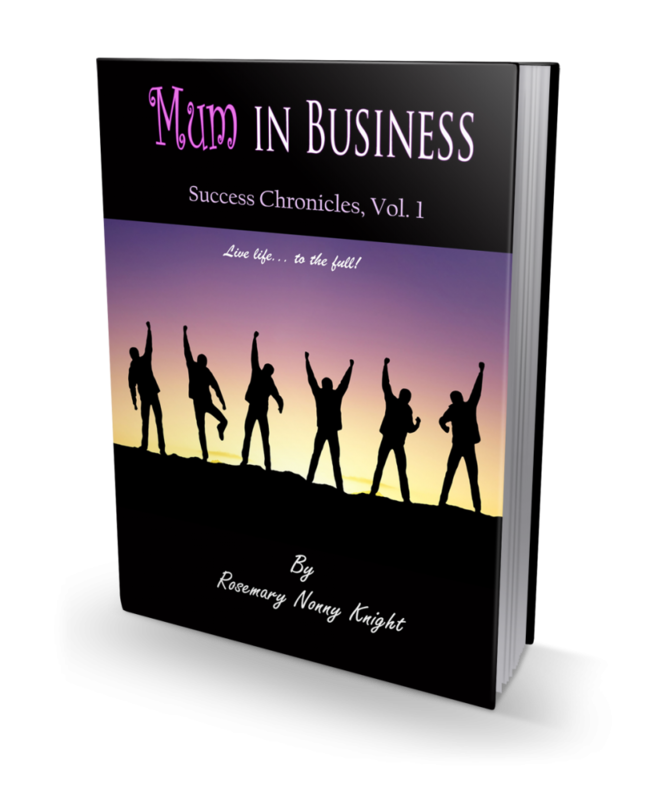 Grab your copy now… Glean the lessons from it, use it to reprogram your mind for success…. it could be the thing that changes it all for you. Your Breakthrough is right here! EASY ORDERING – Use Paypal below or enquire about alternative ways to pay by filling in the contact form below.